Innovation is the heart of TractTech. We’re a creative team of outstanding talent who thrive by constantly building. We strive to build long term relationships with our clients, built on trust and earned by delivering practical and exceptional solutions that provide long term value. TractTech “makes it work” by understanding our client’s needs and crafting solutions that would ultimately free them of concerns and enable them to focus on getting their business flying. We learn and understand your business challenges and opportunities through the Discover Phase. Our goal is to recommend a solution roadmap that serves your business strategy. We get our hands dirty and bring the solution to life through the Develop Phase. We analyze and document your business requirements, design the user experience and architecture around the needs of the end user. We then create the solution, implement it, and conduct rigorous usability testing and quality checks. We monitor and maintain the solution and identify continuous improvement areas through the Accelerate Phase. This is also where we measure our solution against your business goals. Empowering your business and employees securely through Microsoft 365, we provide professional services in adoption, migration, and enablement of Office 365, Enterprise Mobility Suite and Security. Designing and crafting cloud and/or mobile applications to enhance your business performance with concrete outcomes. We provide software with stunning designs and robust performance that is aligned with your business objectives. Providing an end-to-end experience for our customers from managing and supporting the IT infrastructure to managing and maintaining software. With our unique expertise, we help mitigate issues before they happen. 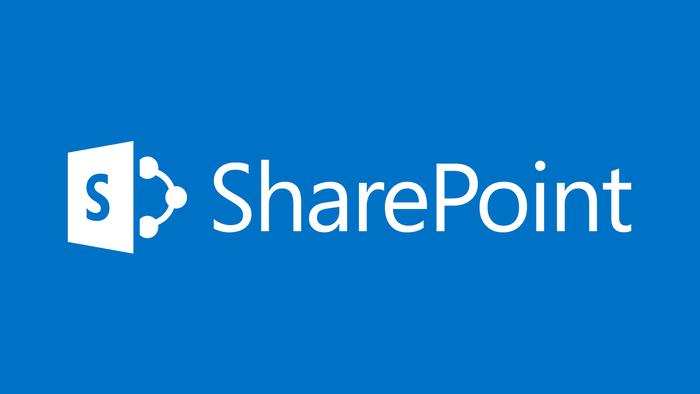 Help boost your productivity and maximize your investment with our SharePoint online apps such as Leave Request, Reimbursement Request, and HelpDesk. 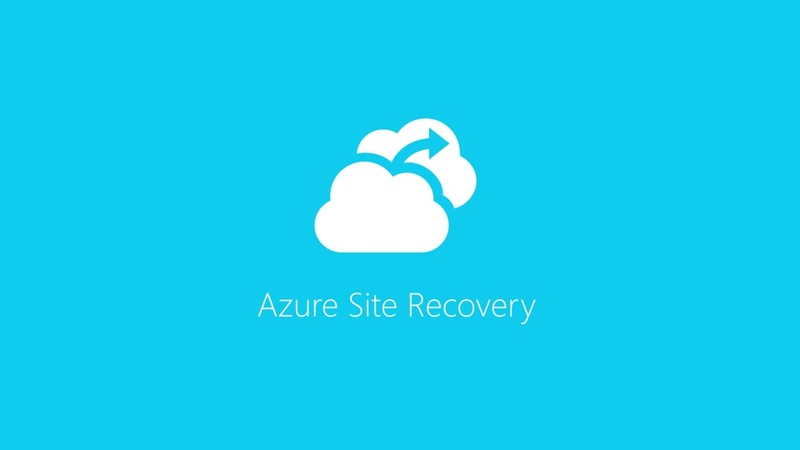 We deliver a rapid, easy, and affordable backup and disaster recovery solution through Microsoft Azure Site Recovery. 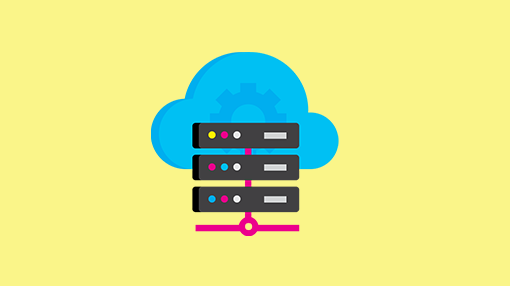 Cloud Defense Essential Package 1: 5-days engagement for up to 5 instances for protection. Cloud Adoption Playbook is designed to help our customers drive change with calculated risk, thoughtful approach, and measurable business impact.